Headed out? Don’t forget your Maker Bag! « Adafruit Industries – Makers, hackers, artists, designers and engineers! Headed out? Don’t forget your Maker Bag! Comments Off on Headed out? 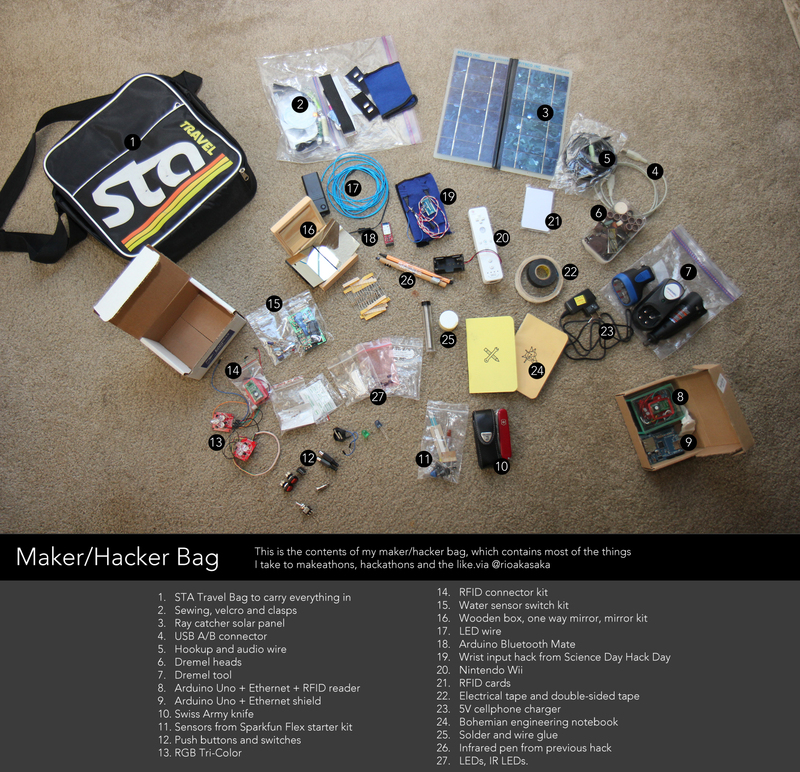 Don’t forget your Maker Bag!